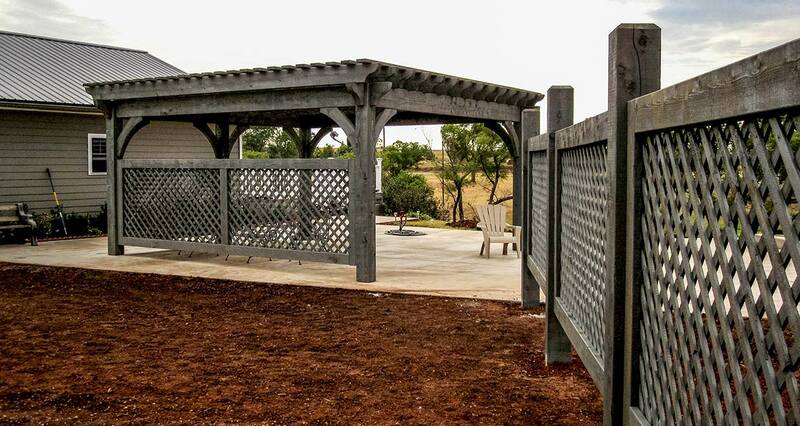 Pavilions provide complete protection from the weather. 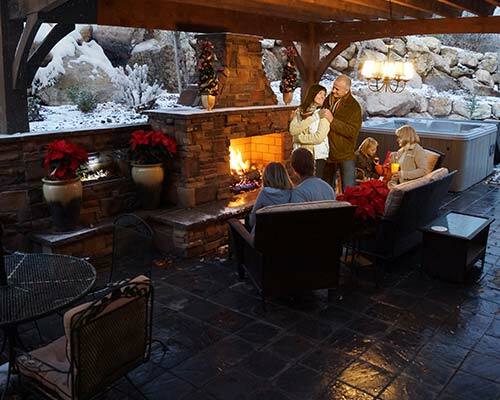 Spend a crisp winter an evening toasting marshmallows, around an open fire, or get your family together for a summer barbeque. 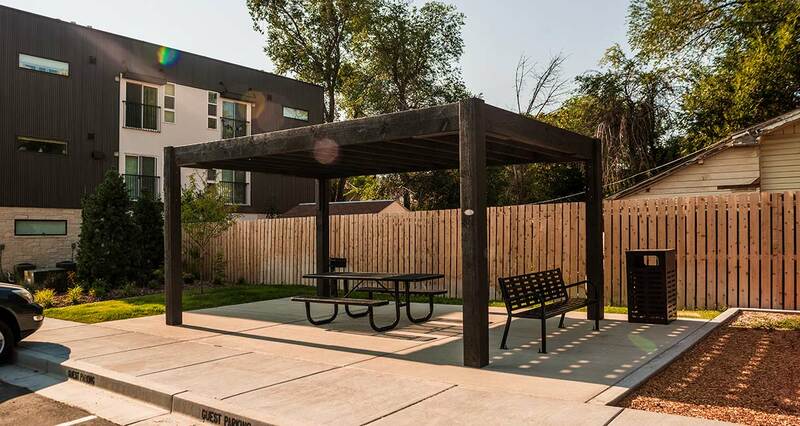 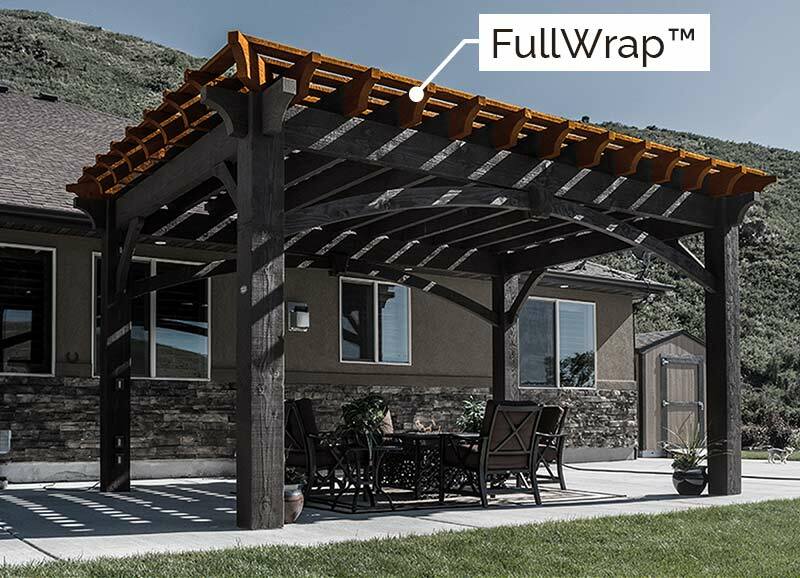 With a completely covered roof, you can enjoy your backyard in any season with a ShadeScape™ Timber Pavilion. 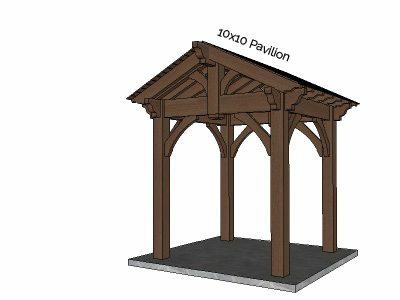 A pavilion that is built for the express purpose of taking in the surrounding view is referred to as a gazebo, meaning that it is a place to gaze from. 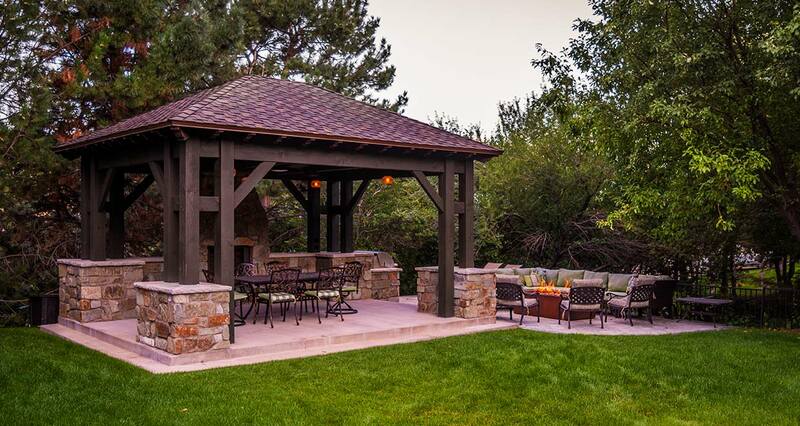 Gazebos have their own natural charm and traditionally have a domed, covered roof with an octagon or hexagon shape. 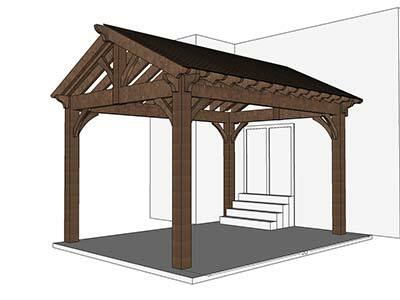 With the best timber mortise construction techniques, properly engineered designs, and expert craftsmanship; a timber frame Pavilion can be expected to last a lifetime. 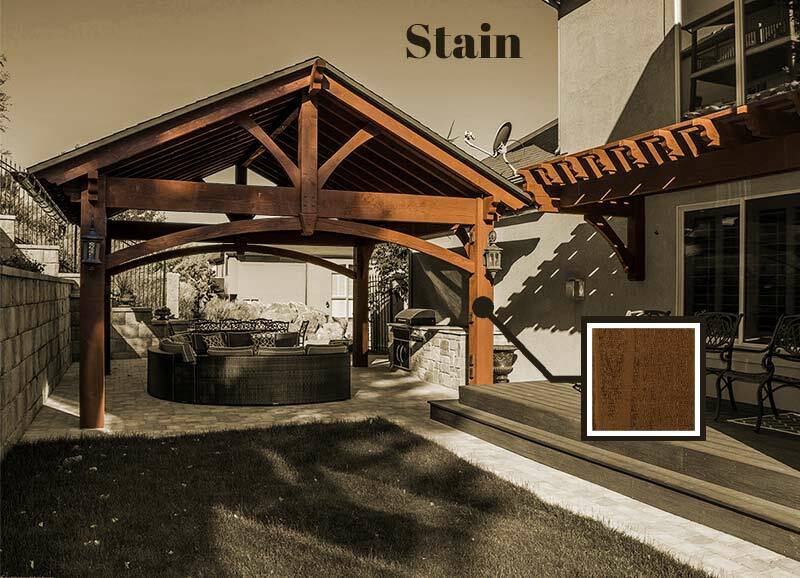 We stand behind our product, so all ShadeScape™ Series timber Pavilions are protected by our 25 year warranty. 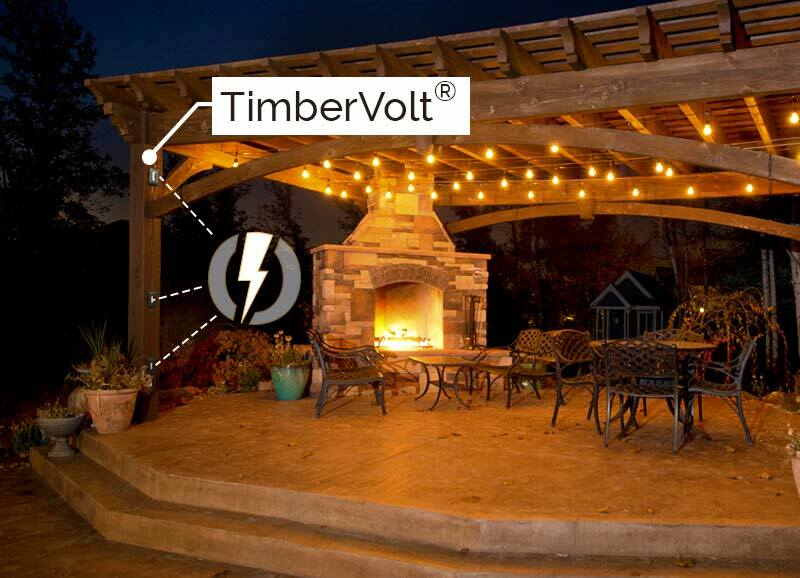 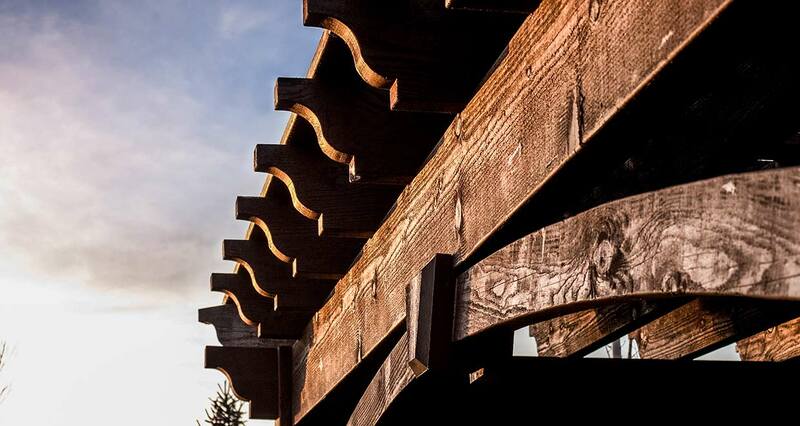 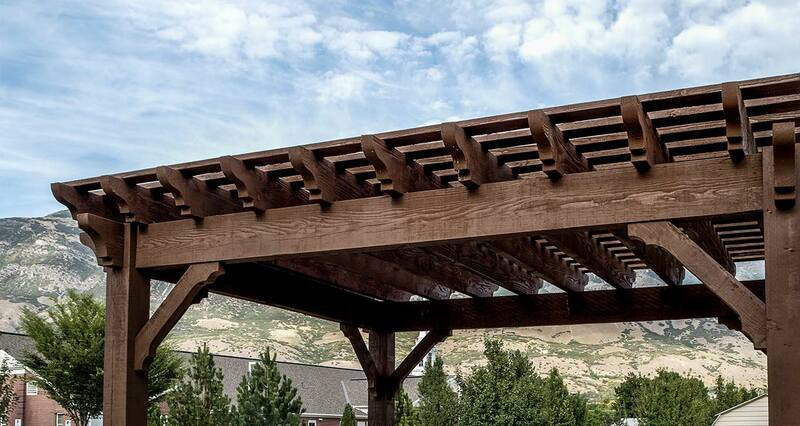 Western Timber Frame™ The Dovetail Difference™ joint system that allows for the natural seasonal expansion and contraction of timber pergola joints. 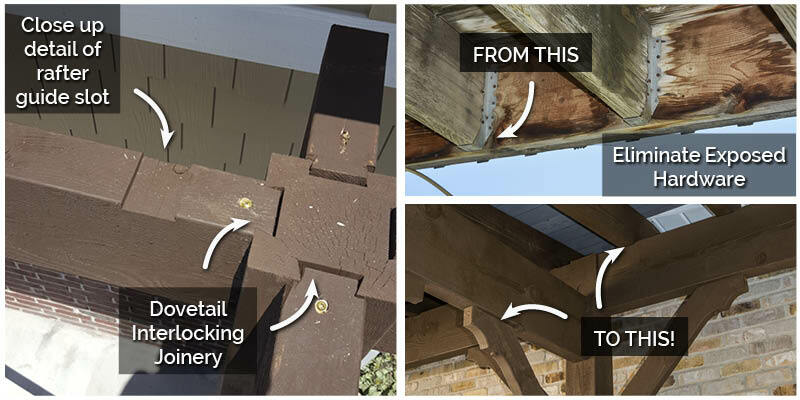 These photos show the notch and the groove of the mortised interlocking joints used on the posts, beams, etc. 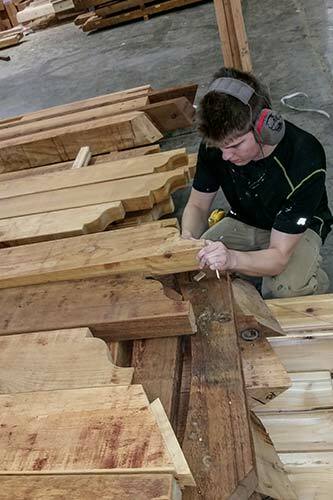 We will ship your kit right to your door. 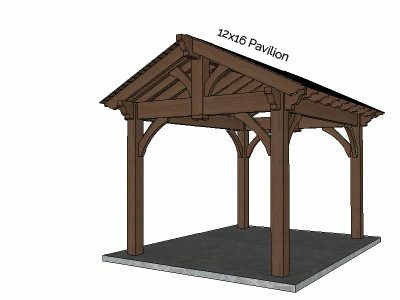 Your pavilion is designed to let you lift your posts in place, drop in your beams, and easily layout your rafters and roof. 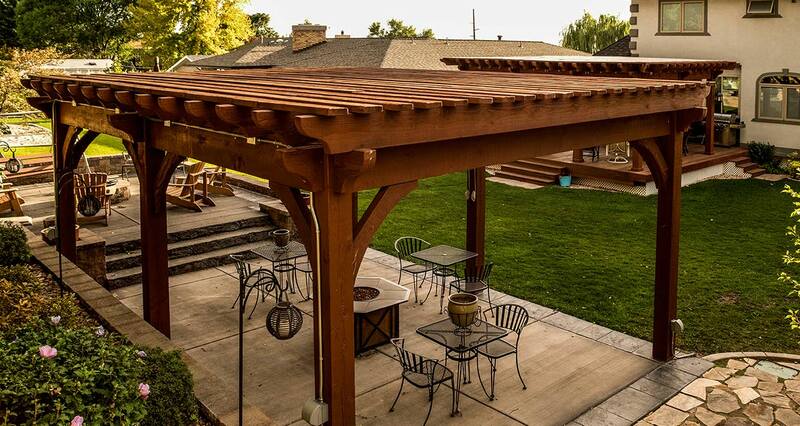 You can’t go wrong with the traditional style, it’s a classic. 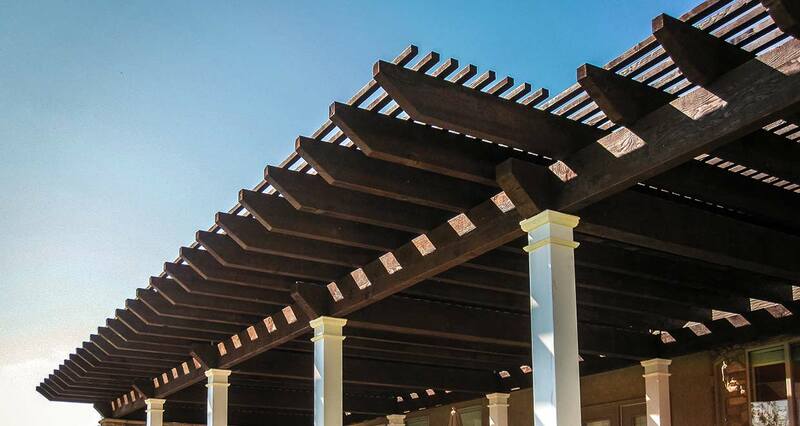 The traditional style utilizes design features that are reminiscent of early American and European architecture. 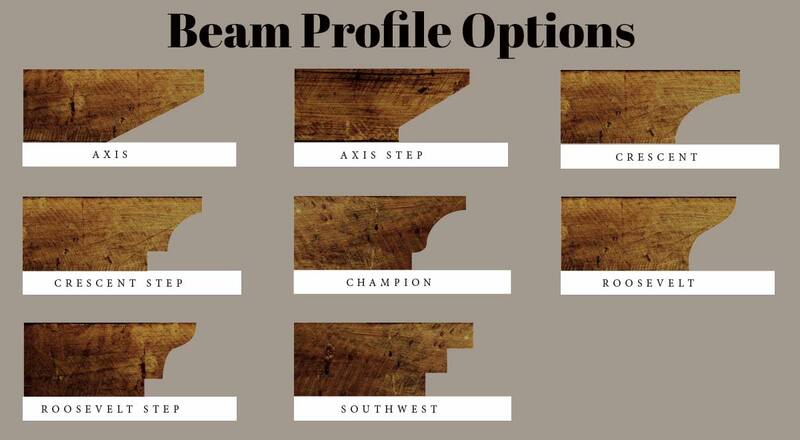 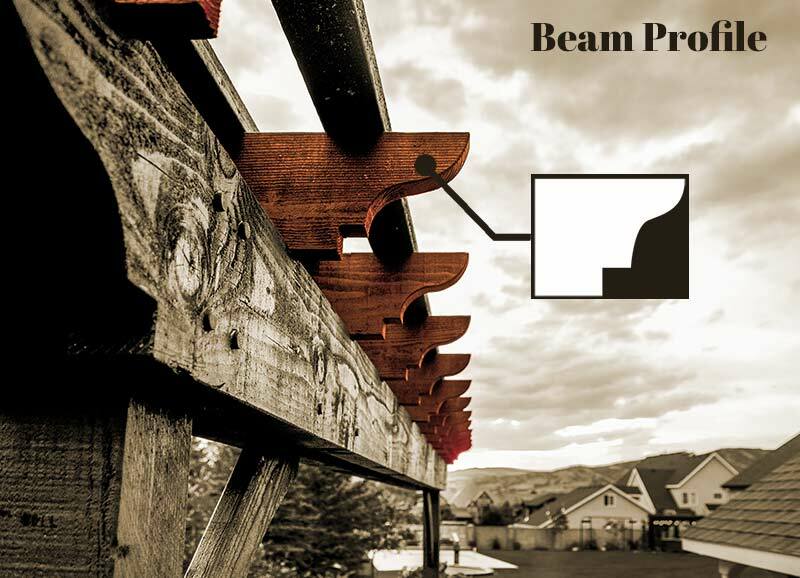 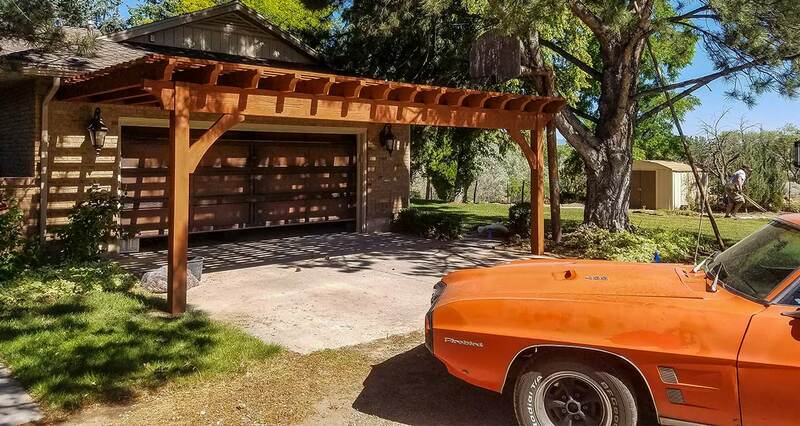 The traditional style primarily draws attention to decorative beam profiles, and traditional the interlocking joinery visible as you look at the rafters and post-to-beam joints. 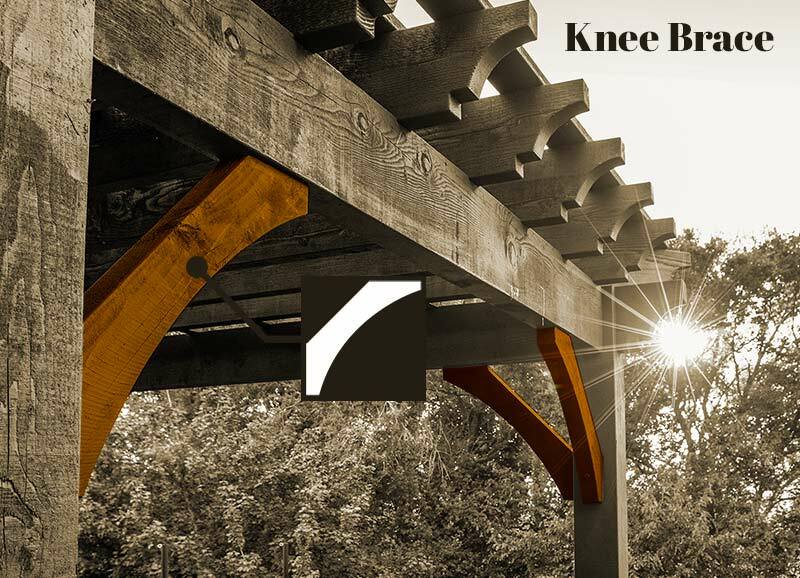 You and your friends will love the awe inspiring look of the heavy timber framing, and the beautiful traditional craftsmanship. 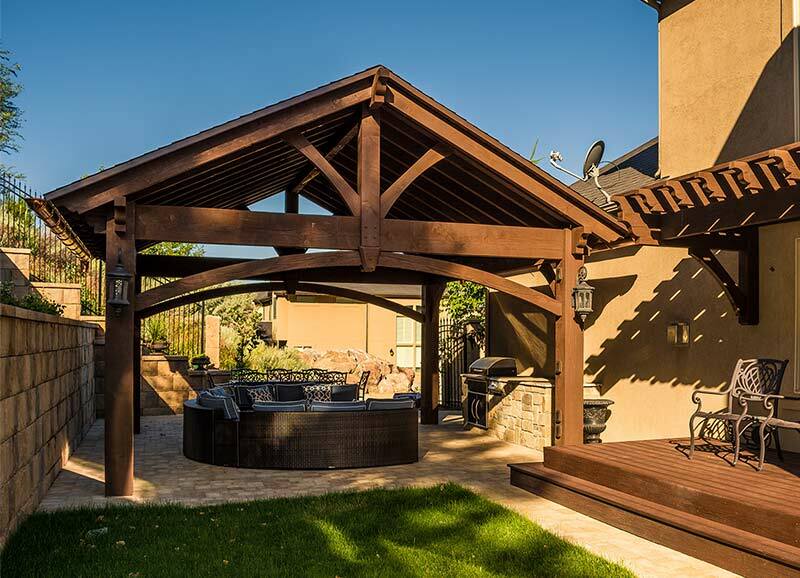 A hipped roof pavilion is not as open as one with traditional gables, but you will enjoy the extra comfort of a dedicated cozy space. 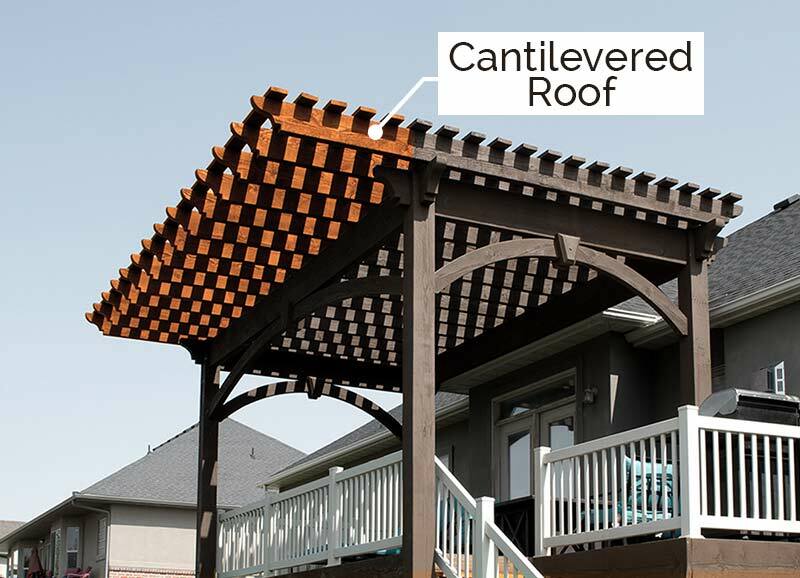 Hipped rooftops are somewhat more resistant to high winds, but they are more enclosed. 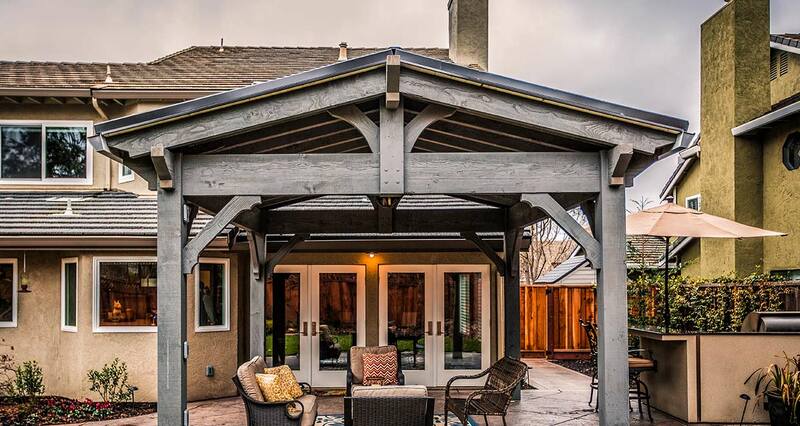 If desired, you can go even further with a cross-hipped roof. 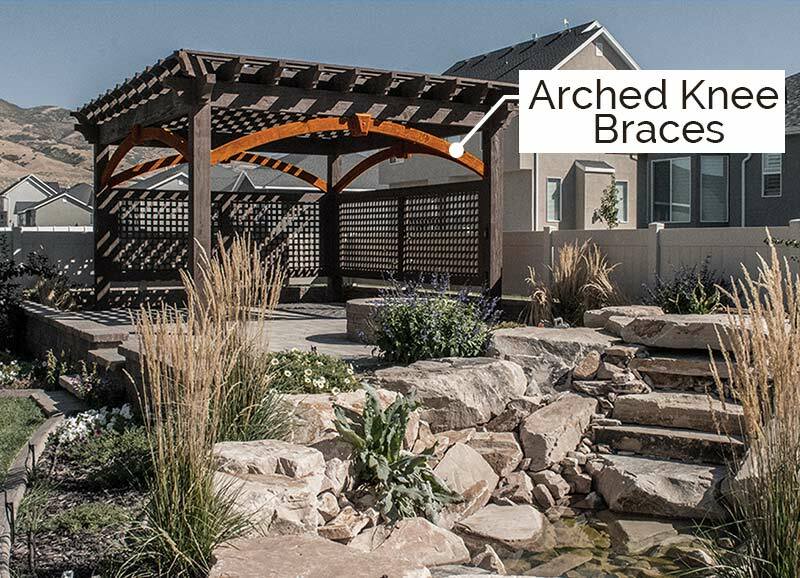 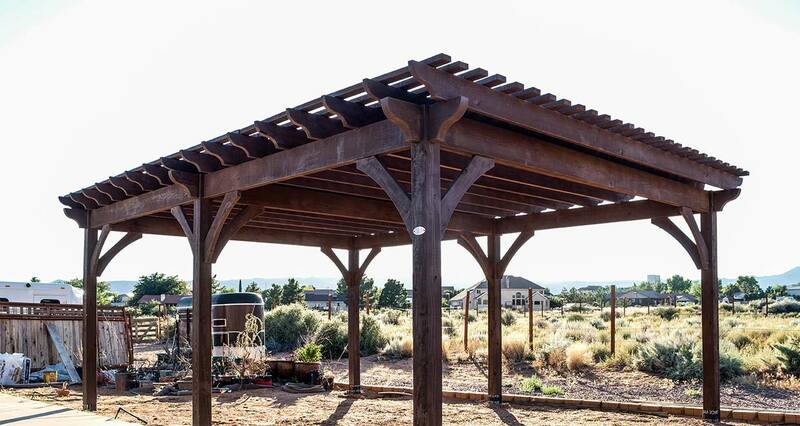 Note: Each ShadeScape™ Series rough-sawn timber stack, represents a 14′ x 22′ ShadeScape™ Series Pergola Kit. 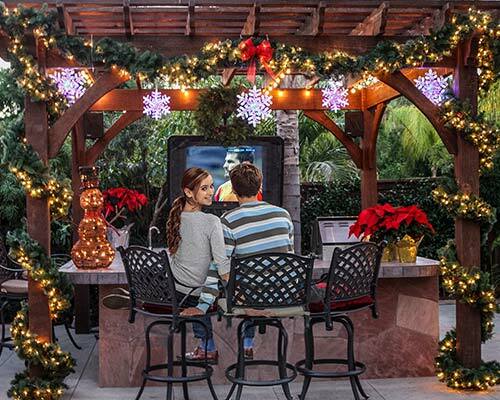 Ideal for breezeways, backyard or garden entrances, or a smaller patio area for a romantic evening shared with company or a friend. 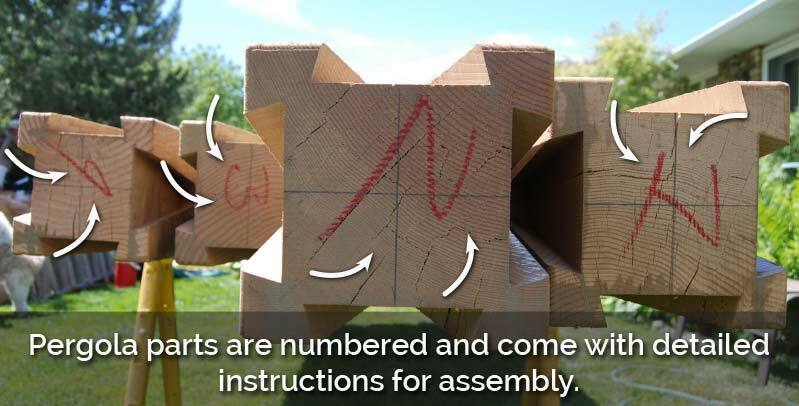 These kits are also great for a unique backdrop for wedding ceremonies. 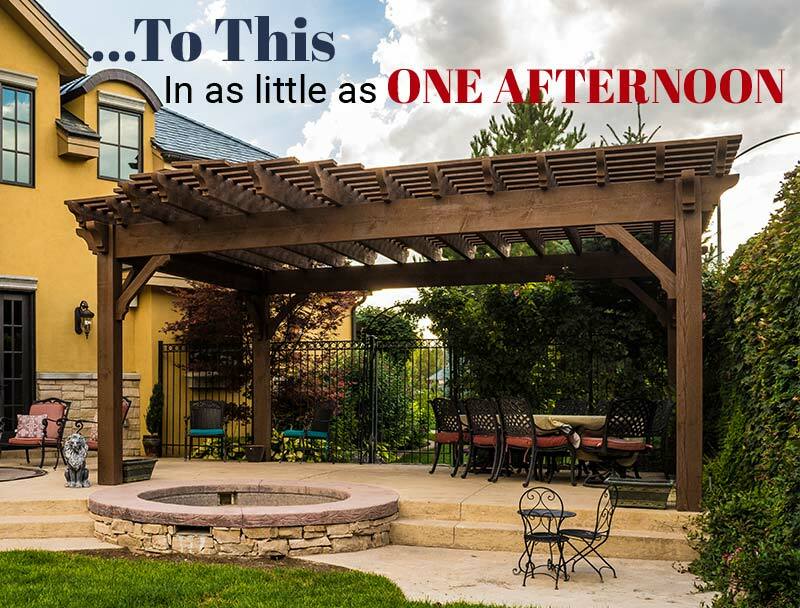 Perfect for an amazing outdoor living area with couches and a mounted TV, outdoor gym with attached exercise equipment, shade next to any sports court, or an outdoor kitchen for family gatherings with friends and family. 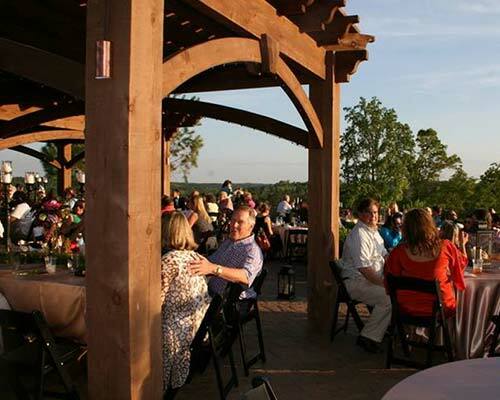 Great for large gatherings, business or corporate retreats, and wedding events. 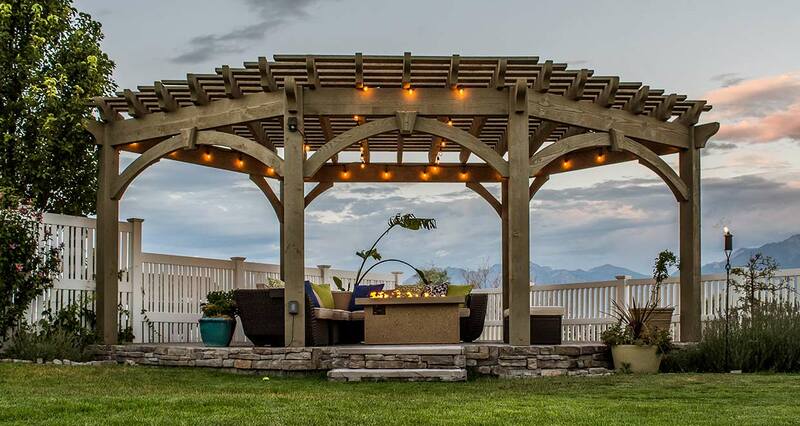 Ideal for multiple outdoor living arrangements and accessories. 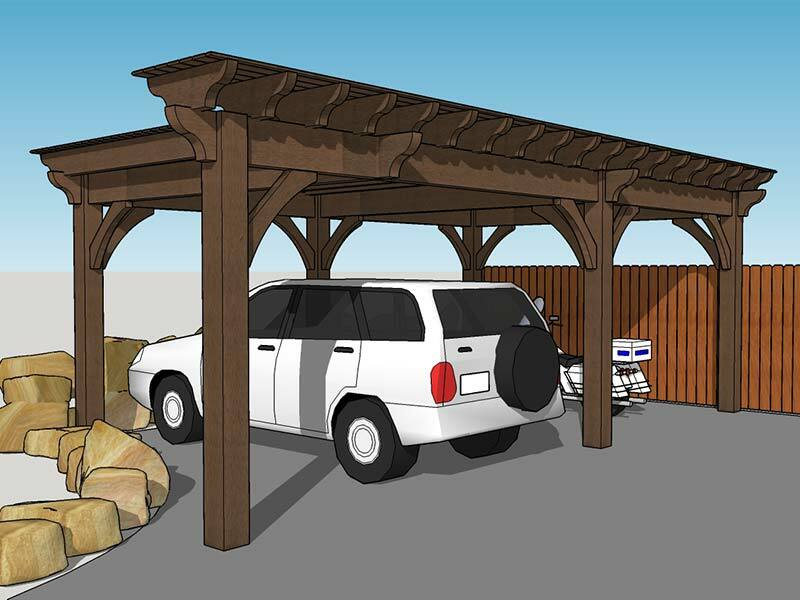 The sky is the limit on the creative ways to maximize these kits. 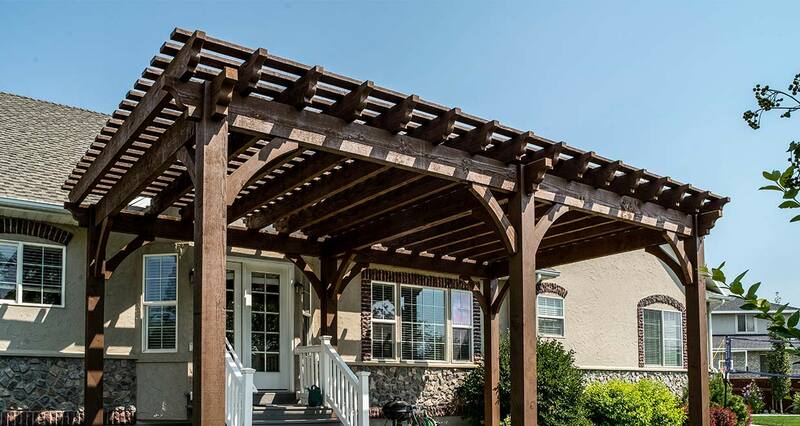 Add-on to your home with an attached Pavilion. 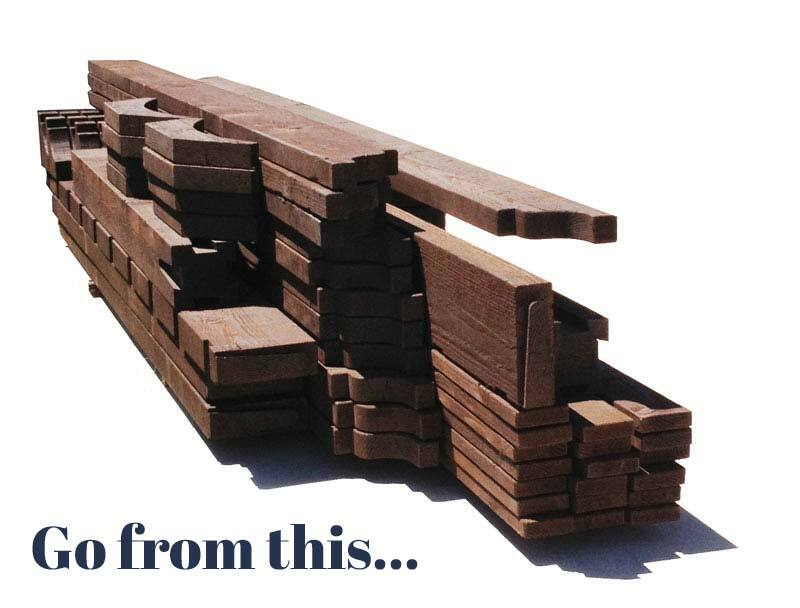 Perfect for multi-level homes/building, great for apartments and condos, entryways, existing patios, balconies, etc. 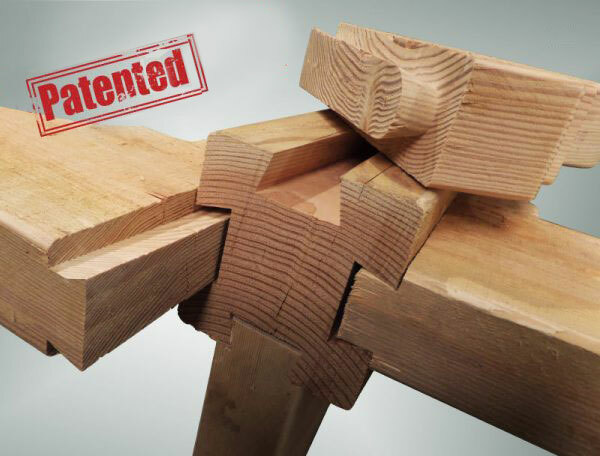 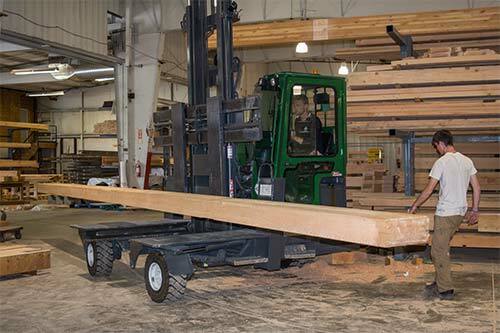 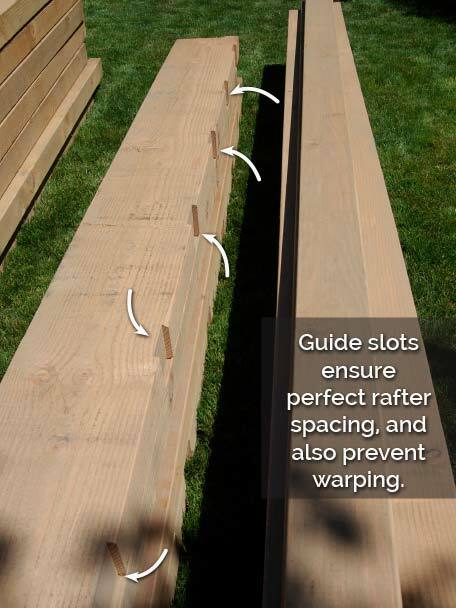 With Western Timber Frame’s sturdy timbers, one post is more than enough to provide adequate support for each corner. 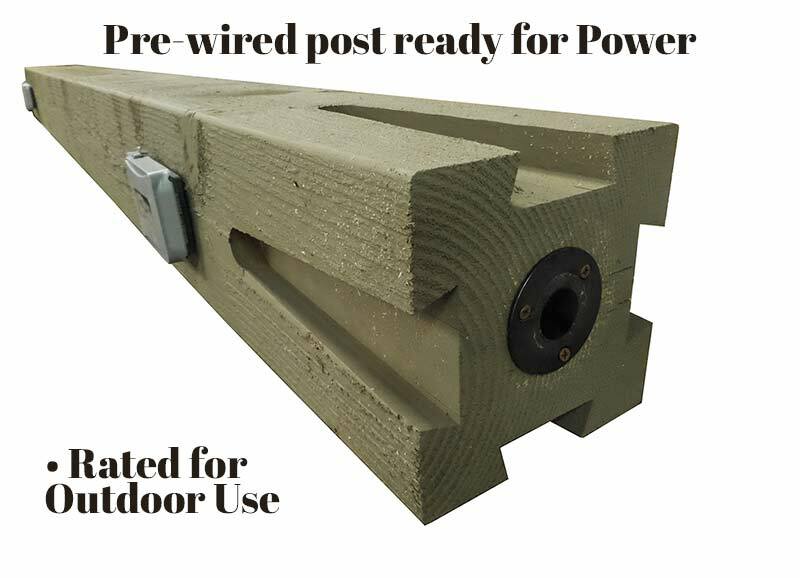 For those who want a powerful look, triple posts deliver. 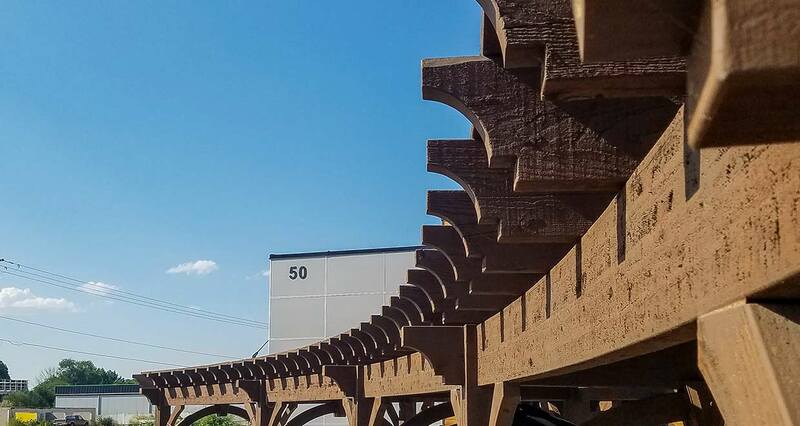 This upgrade is beautiful and unique. 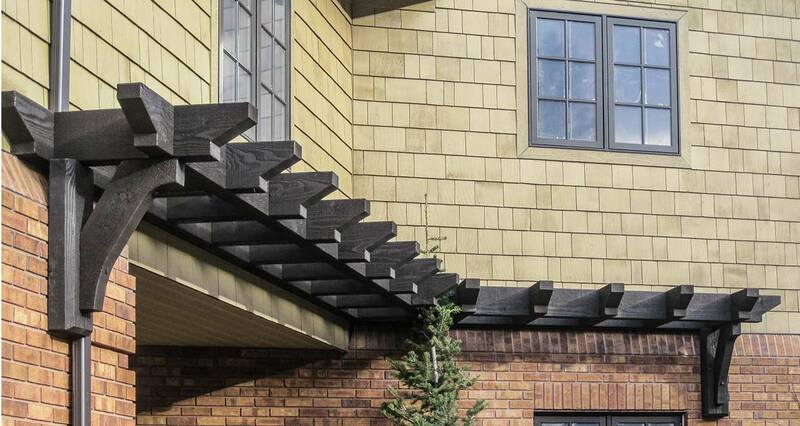 Adding an extra gable or two can help define an entrance, create an additional wing on your structure. 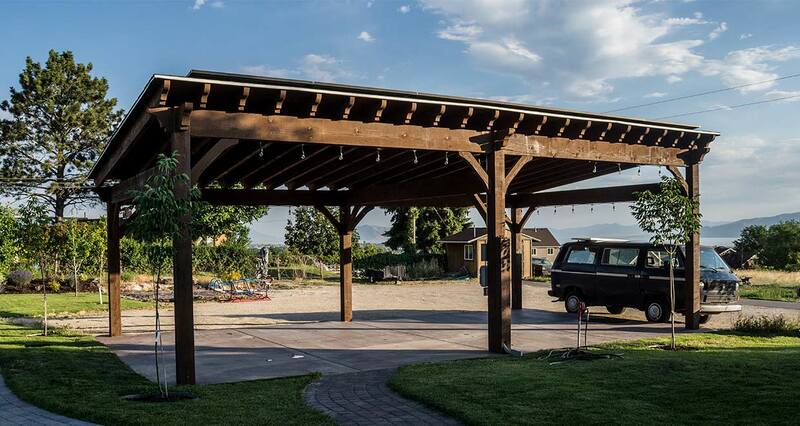 Create an open view showcasing your pavilions beautiful trusses. 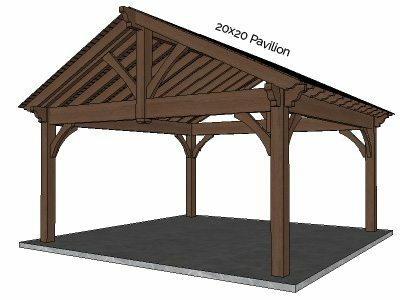 You will love looking up admiring the impressive timber framing when you are inside a three or four gabled pavilion. 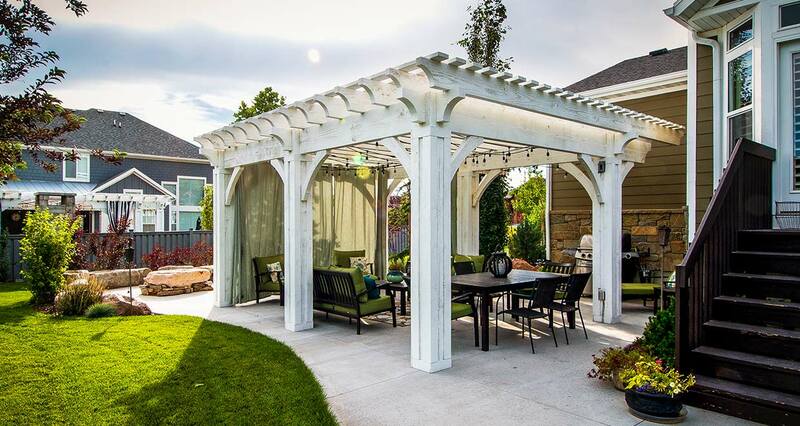 These original beam spanning arches are an extremely popular upgrade, and they look great on any pavilion, gazebo, arbor or trellis. 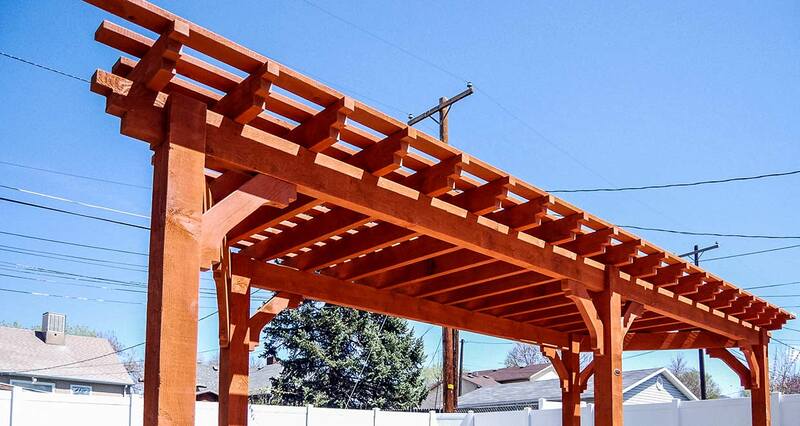 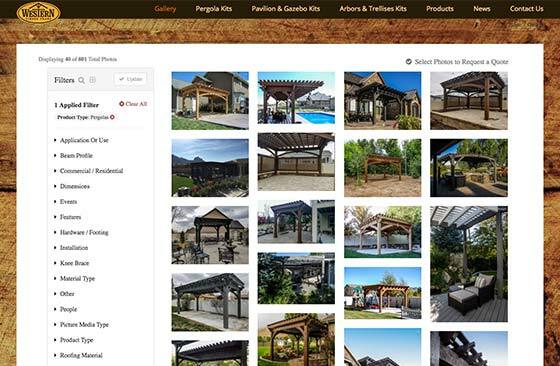 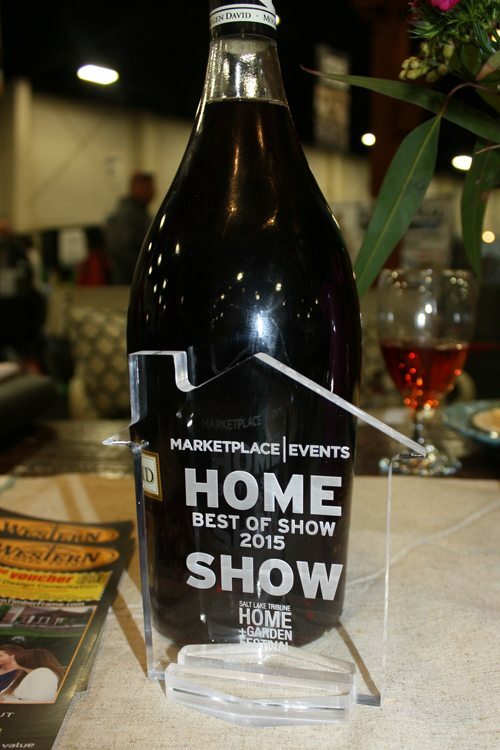 Award-winning Custom Timber Pergola Kits! 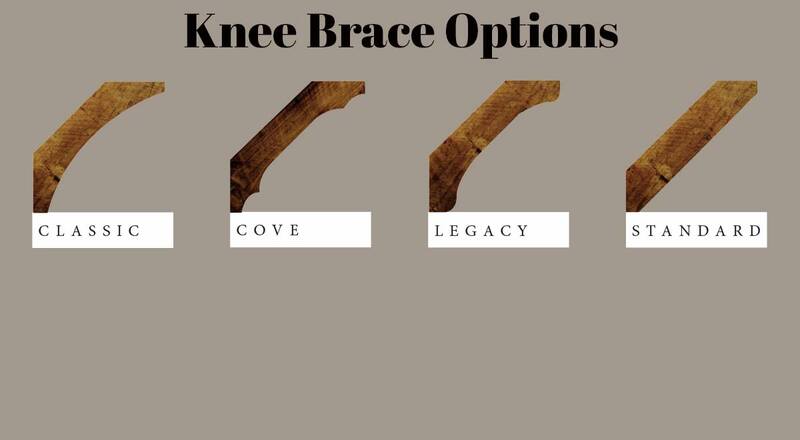 Choose Western Timber Frame™ and enjoy peace of mind as we continue to lead the industry in quality and design. 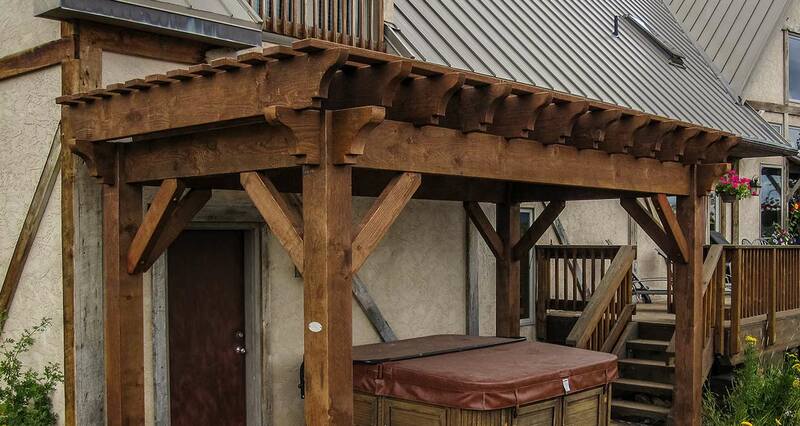 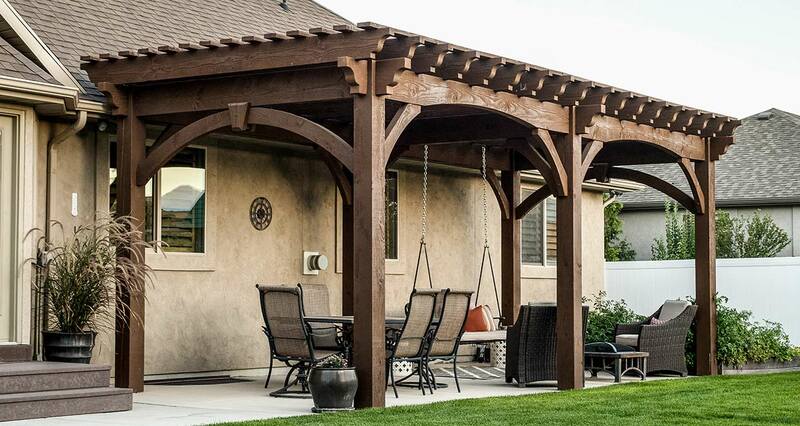 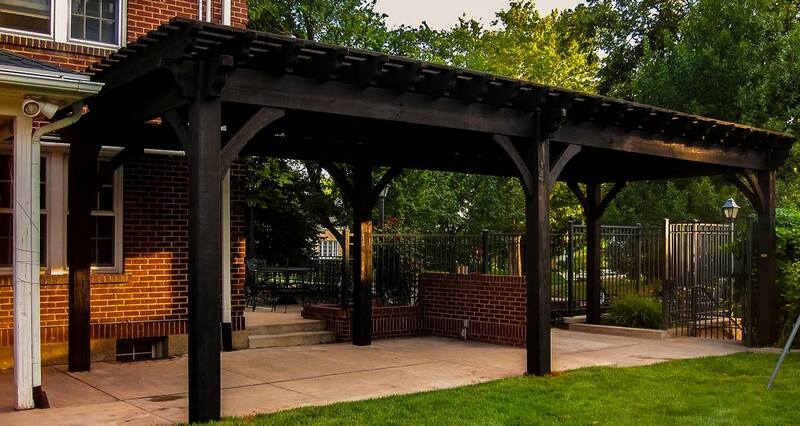 Western Timber Frame™ provides the highest quality timber frame pergolas and products across the Nation. 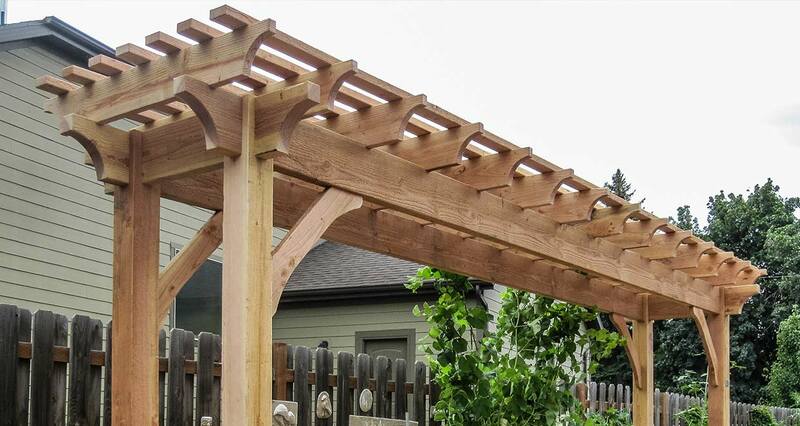 Call us now for a your pergola kit estimate and a qualified representative will give you a quick and easy design consultation. 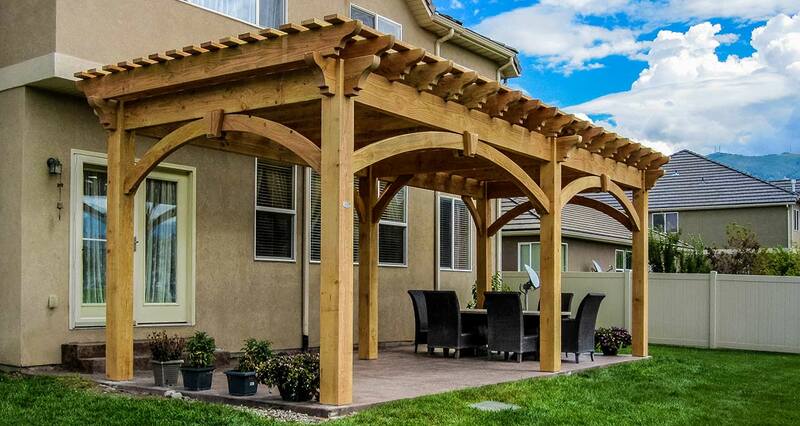 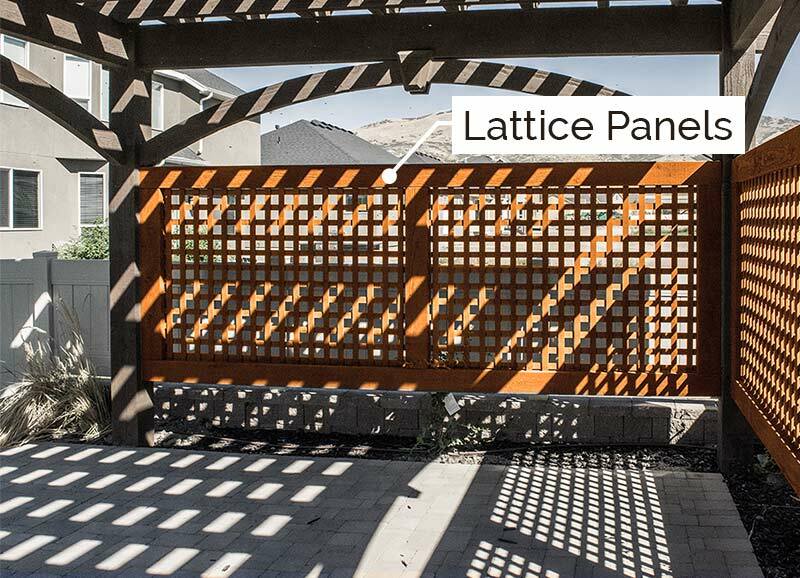 For local backyard consultations, we can give you a design and price right there on the spot. 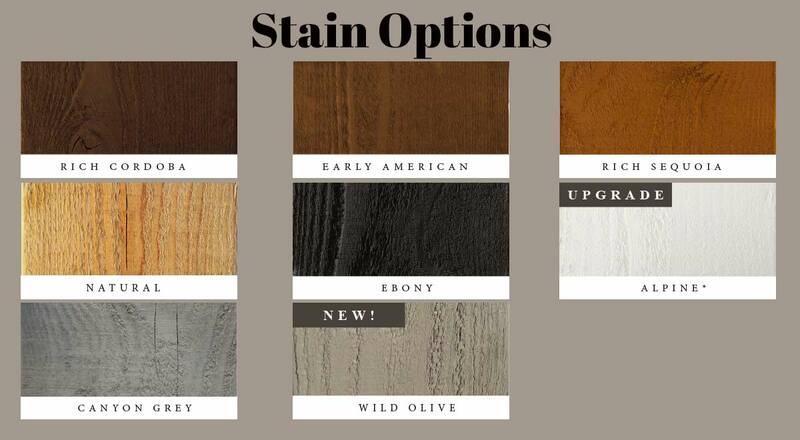 You pick the style and color and we’ll do the rest.